Joe/Alcide. Joe Manganiello/ Alcide. 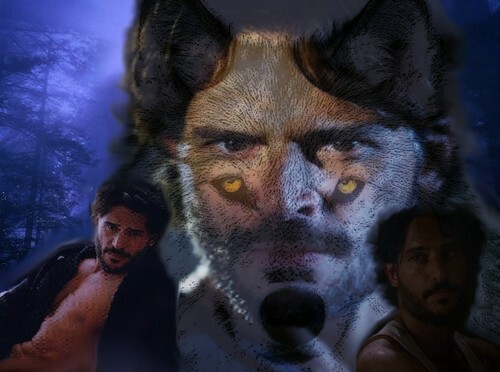 HD Wallpaper and background images in the Joe Manganiello club tagged: joe manganiello wolf alcide true blood.